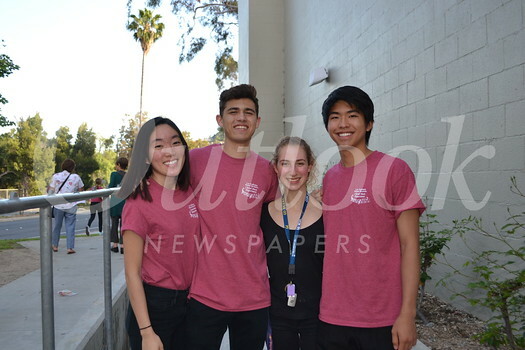 The La Cañada High School Choral program gave back-to-back pops concerts with the theme “Music for the Young at Heart.” Mostly Disney songs were featured to the delight of the audience who was able to sing along. The LCHS choral program has had a busy year traveling to Seattle and New Orleans along with performing for friends and family in multiple concerts at LCHS. The choral program closes out the year with a Farewell Concert on Saturday, May 26, at La Cañada Presbyterian Church.